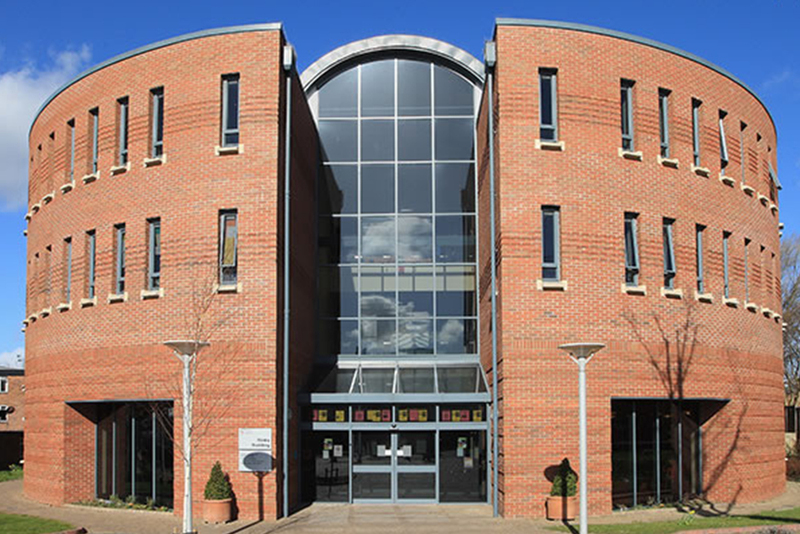 We are again sponsoring the AMHEC conference this year being held at University of Chester on the 27th and 28th April. 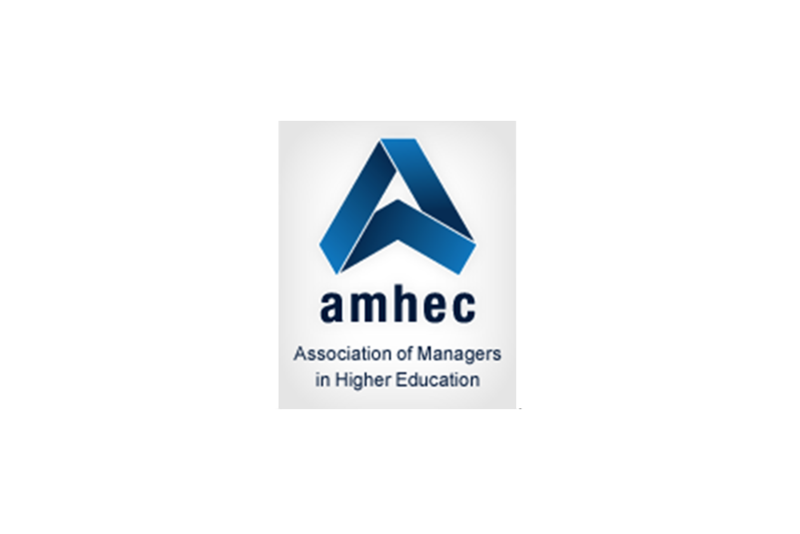 AMHEC brings together 20 universities from across the UK to encourage and support the exchange of information and knowledge about Higher Education business and development; provide a forum for debate to improve strategic focus, working practices and services, within the sector. We are also delighted to announce that Mark Sidding, our Education Director has been confirmed as a speaker this year. 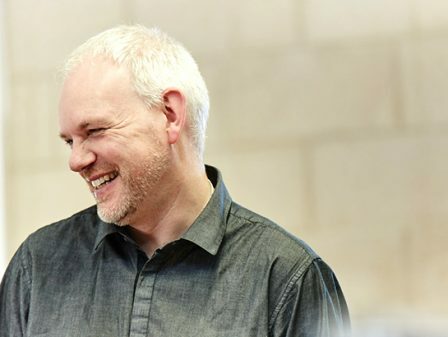 Mark will be presenting the impact of digital on teaching and learning and how universities are reacting to the ‘connected society’.